There are a great number of people out there who rely on vitamin B12 supplements as a natural way to help ease stress and boost their energy levels. 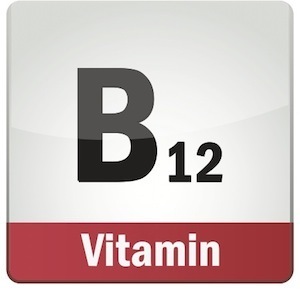 While the vitamin’s ability to enhance mental performance is relatively well known, research suggests that the effects of B12 deficiency may be more serious than a simple lack of energy. Let’s take a look at seven of them.